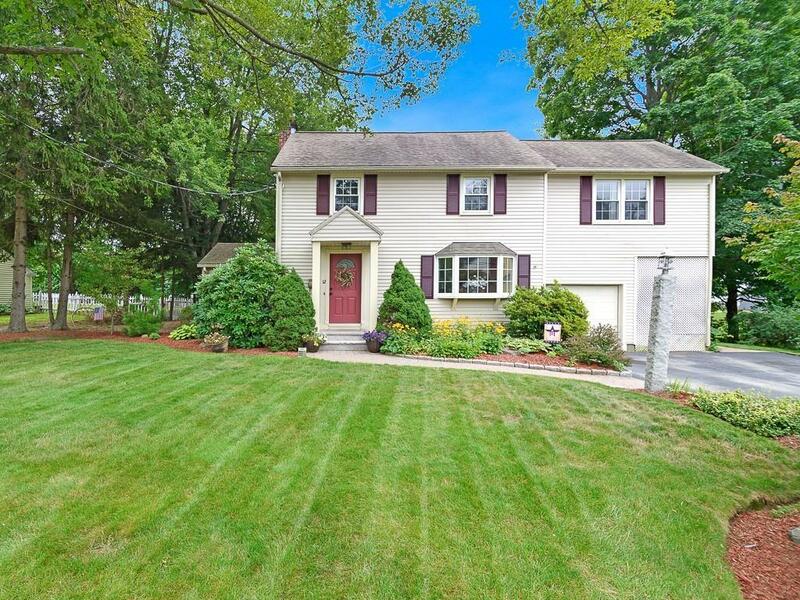 Move right in to this spacious 4 bedroom, 2.5 bath home in Auburn Center close to all major routes! 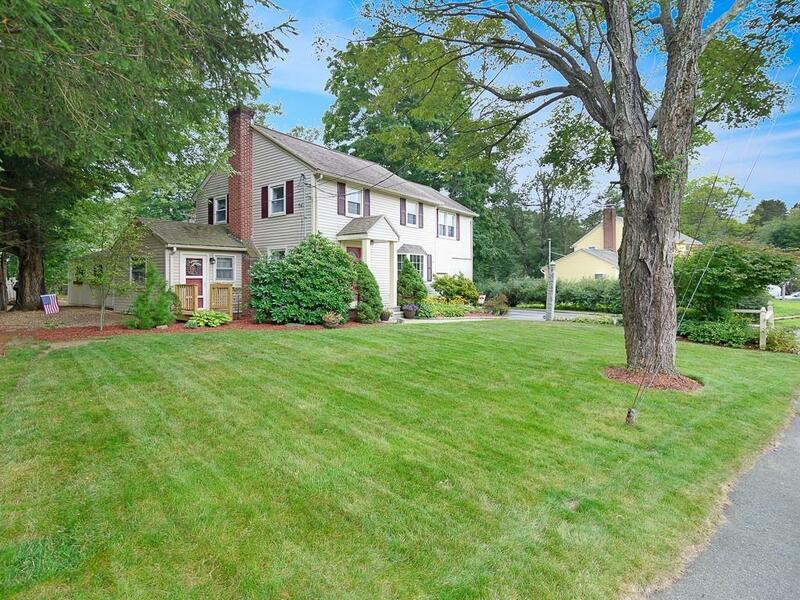 This colonial has abundant living space throughout, plenty of storage areas, pantry, finished basement & attic. 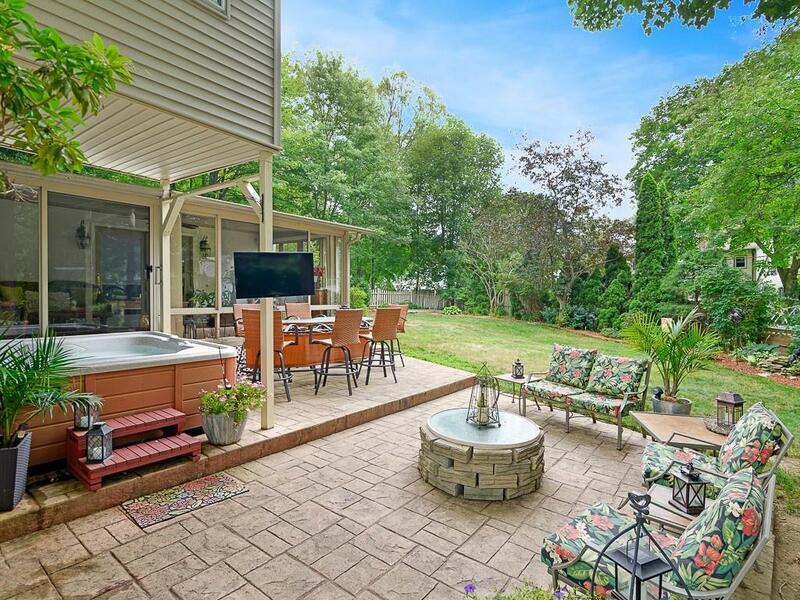 The outdoor oasis awaits you with a 2 tiered, stamped concrete patio complete with fire pit, bar & hot tub. Living room with hardwood flooring & fireplace, sun room with tile flooring to relax in warm months! Newly painted den with skylights & cathedral ceiling. Curl up with a good book in the front "bonus room" filled with old world charm & built ins. Cook your next feast in the 2008 kitchen with stainless steel appliances, tile floor & back splash, plus granite counters. Master bed w/bath has heated, jetted tub & walk-in closet. New carpets in stairs & finished basement. Replacement windows, finished basement room with fun chalk board walls. One car garage, new Klotter shed included. 200 AMP electric & 4 zone/2013 furnace (electric baseboard in den). 1 car garage. 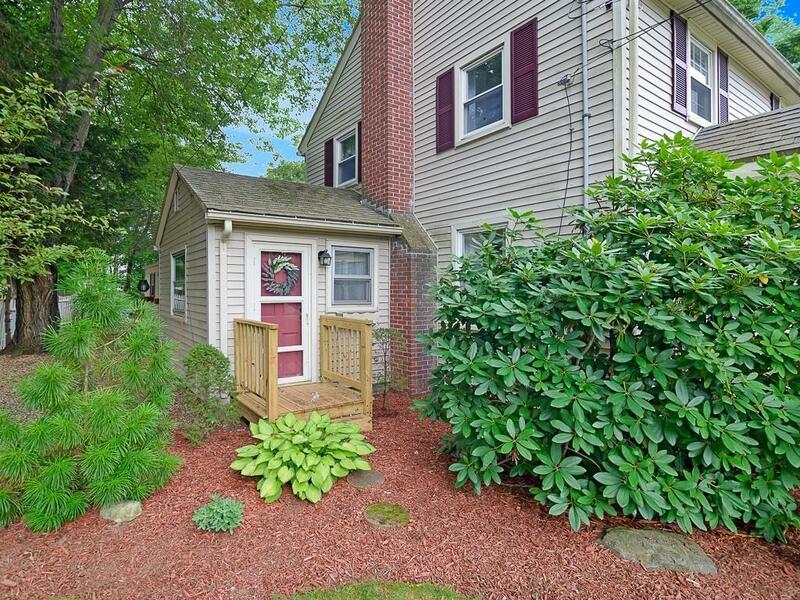 Listing courtesy of Alison Corton of Era Key Realty Services- Fram. Listing provided courtesy of Alison Corton of Era Key Realty Services- Fram.